Following on from the stripped-back demo of ‘Don’t Go Away’ that was released earlier this month, a demo of Oasis B-side ‘Going Nowhere’ is now available as a free download. 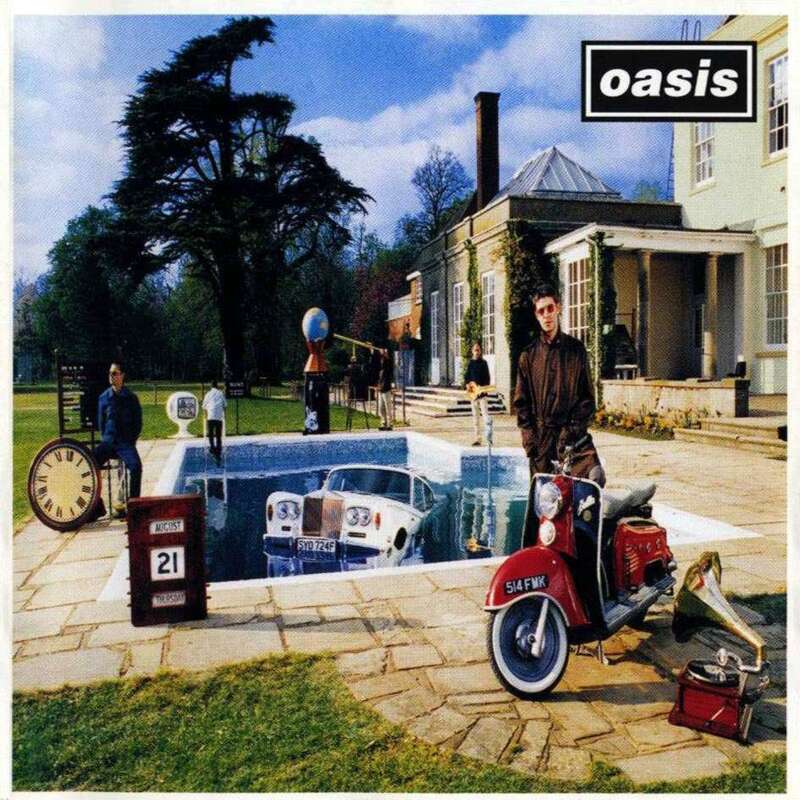 The rare demo version of the track, which was originally released as a B-side to Oasis’ 1997 single ‘Stand By Me’ and then later on their B-sides album ‘The Masterplan’, will feature on the reissue of the band’s third album ‘Be Here Now’ which is released on 7 October. Get the demo version of ‘Going Nowhere’ as a free download here.